In Scotland there were six artists that took what was a never lived in village created for 500 oil workers which was abandoned for 33 years and turned it into a work of art. 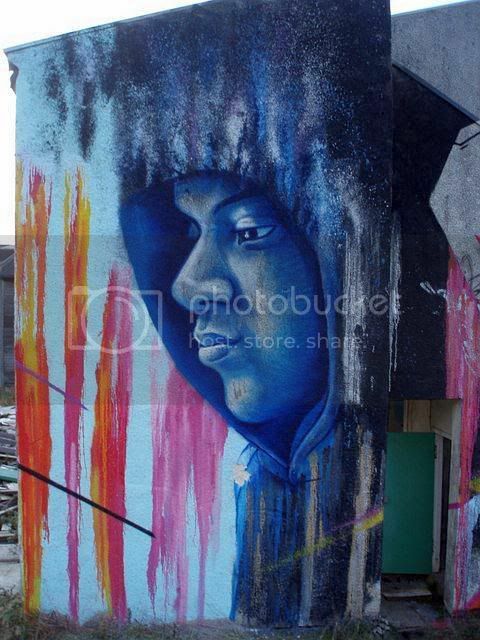 This forgotten structure gave "Agents of Change" a chance to explore their creativity through their own graffiti art. In three days these artists gave this eerie place a set of characters. Watch and learn more.